We have been supplying heavy duty Liquid Storage Tanks that are available with MS outer and SS outer. 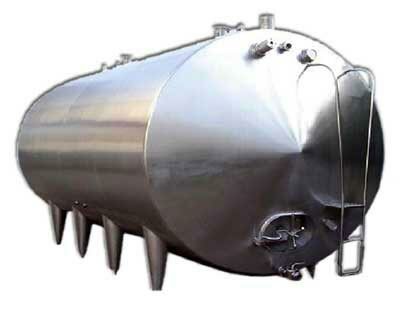 These storage tanks are highly useful in diary industry and beverage industry. We have been exporting these milk storage tanks to various foreign markets and we have also undertaken their installation work. Liquid storage tanks, offered by us, have ample capacity to store large amount of liquid with safety. 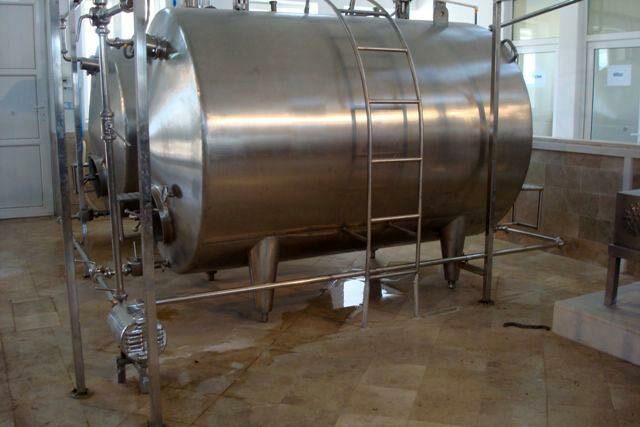 These tanks ensure safe storage of milk and other beverages without the fear of any contamination. Today, we are well reckoned as the key Milk Storage Tanks Exporter and one of the prominent Dairy Storage Tanks Suppliers.